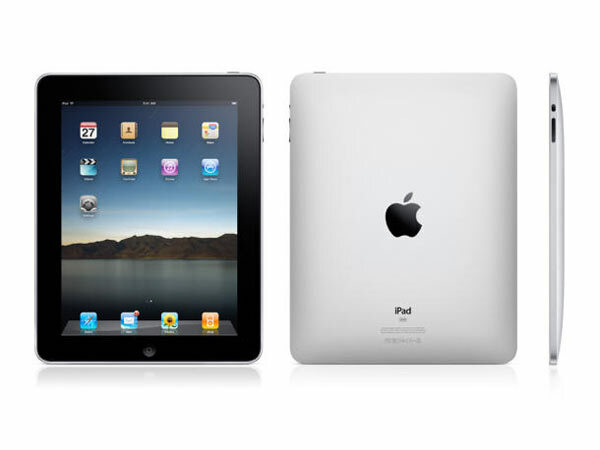 Yes, it’s one of Oprah’s favorite things, but I have had my iPad since the day it was released and it has become my go to device when I want to look something up, read something or watch a video. It isn’t a laptop or personal computer replacement, but it’s an accompaniment to them. 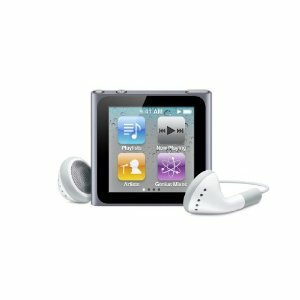 The iPod Nano is a small MP3 player that has a nice touch screen and a built-in FM radio. For those times when you want something small or don’t want to use your smartphone to listen to music, this is an excellent choice. Additionally, a kit can be purchased to wear it as a watch. 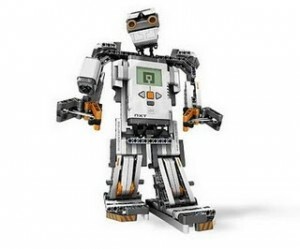 I’m obviously a big fan of Lego and its products, but the Lego Mindstorms kit is beloved by geeks for taking Lego and combining it with computer programming to create some fairly advanced creations. And if the Mindstorms kit is too advanced, there is always Star Wars Lego. Are you looking to buy a gift for someone how has an iPhone 4? If so, the Glif is a brilliant combination stand and tripod mount for the iPhone 4, which will allow them to take better pictures with their iPhone and to be able to display them with ease. Every geek and techie is asked to fix things at one time or another and tools always come in handy. 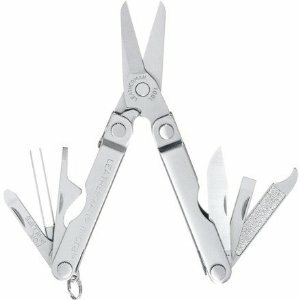 A leatherman tool is a multi-use tool that takes the old Swiss Army Knife to the next level in its ability and usefulness. 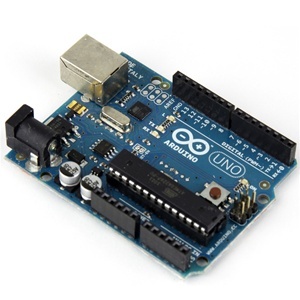 The Arduino is a microcontroller that allows for quick prototyping of hardware projects. The Make Getting Started With Arduino Kit is the perfect way to give the basics and some beginner projects that include everything needed to get started working with hardware hacking. 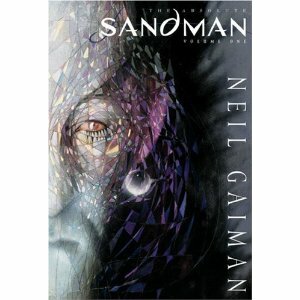 For the geek who likes to read, Neil Gaiman’s opus The Sandman is a mix of fantasy, horror and mythology mixed together in a graphic novel. This graphic novel truly shines in these oversized volumes and is beloved by geeks for a reason. Syfy’s brilliant reimagining of the classic 70’s science fiction series became a staple in geek viewing over the course of its four elongated seasons on basic cable. 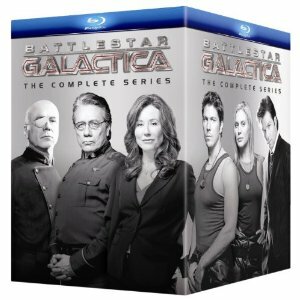 The whole series is available now in a single box set in DVD and Blu-Ray.